Emergency Maintenance Services for Unexpected Issues - Lloyd's Electric Service, Inc. Emergency Maintenance Services are an avoidable consequence that occurs after system neglect. An emergency plumber, a 24 hour electrician, or both, probably would not have been called with regular maintenance. LES Facility Service, a division of Lloyd’s Electric Service, Inc., provides 24 hour service when you need it most. From plumbing and electrical services to emergency lighting unexpected emergencies are covered with an agreement with LES Facility Service. If you have ever needed an electrician in the wee hours of the morning, you understand the failures that occur. Most licensed electricians do not offer 24/7 emergency electrical service. 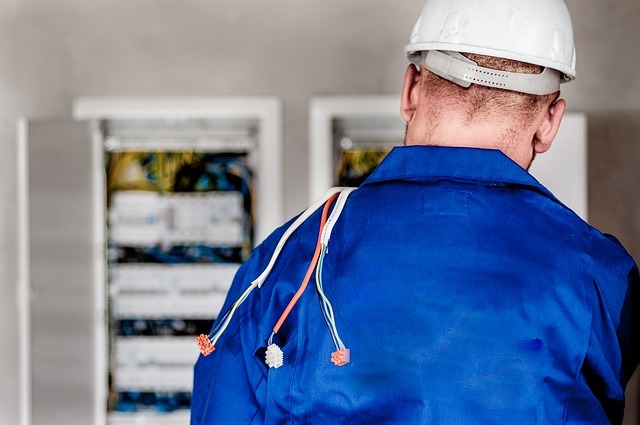 Your team is in the dark because you neglected electrical service. Hiring an emergency plumber in the wee hours of the morning is possible, but it will cost you. With LES Facility Service, you customize your emergency maintenance service agreement so that it includes 24 hour on call solutions. A broken pipe or overflowing septic tank is not only disastrous for business, but also a safety issue and health hazard, especially where sewage is concerned. If HAZMAT is a necessity, you will lose time and money not to mention a possible trip to the ER. An emergency plumber from LES Facility Service rectifies the situation, but also checks for additional problems. Needing an electrician and a plumber isn’t a rarity, in fact, it happens more often than not. According to LES Facility Service, if an outage occurs during an unplanned, or even a planned, outage, your plumbing may feel the effects just like your electrical system. For the best defense, call and talk to the team from LES Facility Service. Both emergency maintenance services and regular maintenance services are a all away. Call for a no obligation quote from LES Facility Service today.